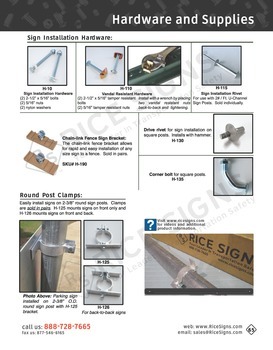 Signs can be mounted on all four sides. 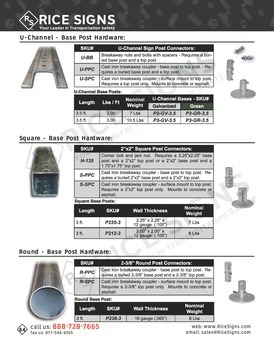 Holes are punched every inco on center on all sides. 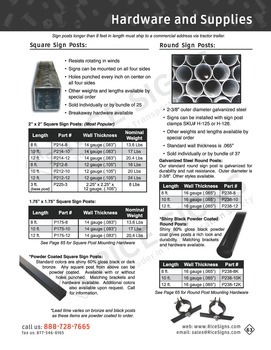 Square sign posts are made of galvanized steel to prevent rust. 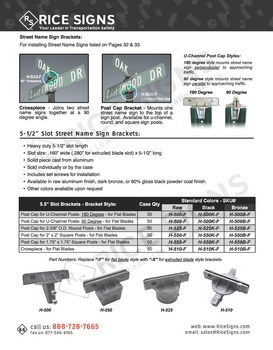 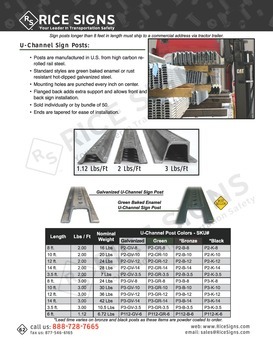 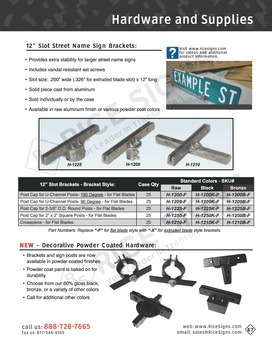 See 2"x2" Square Galvanized Steel Sign Posts in our catalog on page 63.